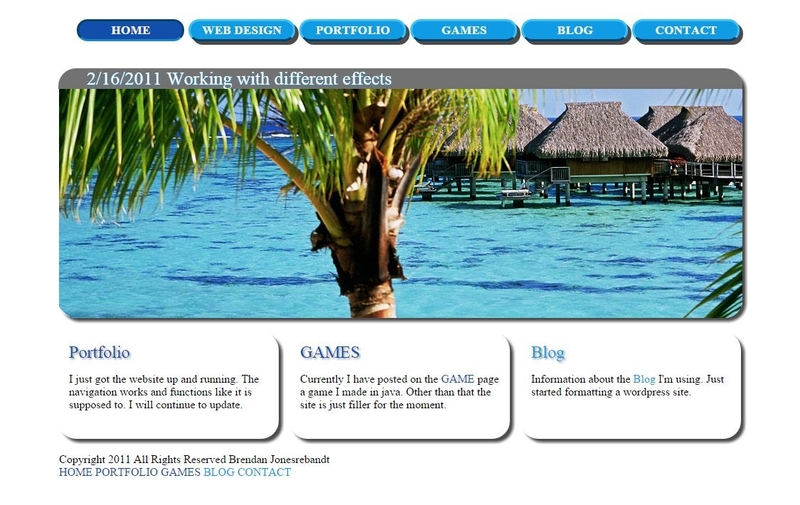 The first webdesign course I took in college taught web design using html tables. We briefly touched on CSS towards the end, but it was not very indepth. I had to build an online collection for my website. No idea where the W went off of welcome. 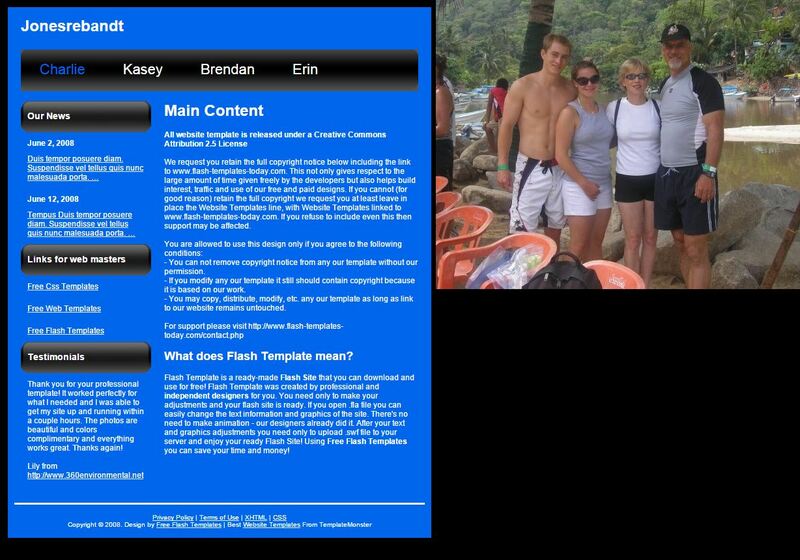 I then decided I should make a personal website that was a home for projects I was working on, my resume, etc. I decided to test out a flash template and play around with that. When I started working as a user experience analyst, I decided it was time to delve further into the design side. I built a custom site testing out HTML and CSS. I updated the site with a more defined goal, cleaner interface, and really started putting together content. I had been building some basic video games with Java to really learn additional programming. 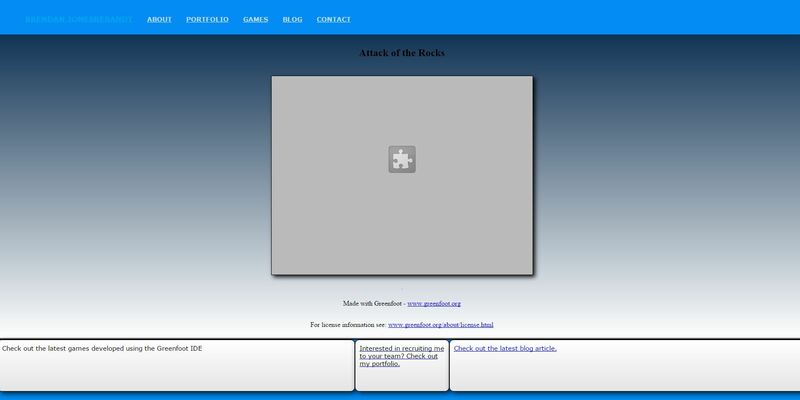 A java update found my games to be a security threat, but I was able to get a site built with a few Java games for a while. This was the first real update I had done in a while. I put together a portfolio, started a blog, and built a website using the CMS WordPress with a lightly modified theme. 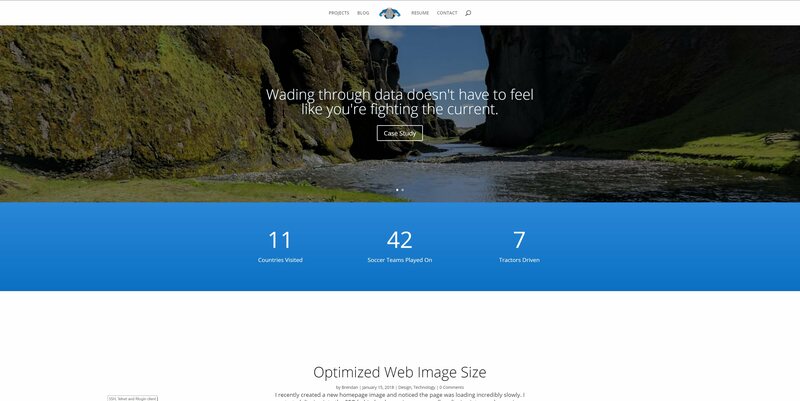 After playing around with designing my own theme, custom building a site with html and css, and looking into other CMS like Joomla, I decided it was worthwhile to purchase a solid theme that was easily customizable, flexible for my needs, and created great looking sites. I found DIVI 3.0 to be perfect for my needs. The site is now quite functional and is ready to rock.